SEO specifications are recommendations that are issued for new websites. During the development stage, Get Clicks can help your team to build a SEO-friendly platform so that it will perform in search results right after the launch. We issue requirements and we run several sets of tests. In order to perform well in search results, it is important to launch a SEO-friendly website, both from a front and a back-end standpoint. That way, we can ensure that the code, the content match search engines criteria and that we have the necessary features in the back-end to modify the right tags. Most of the time, it will be more profitable for a brand to develop a SEO-friendly website during the initial stages of the project rather than when the website will be online. To do so, we proceed in two steps. 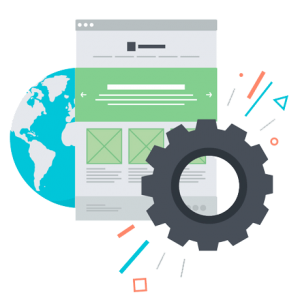 We first write SEO specifications based on the wireframes and the content available in the testing environments. These requirements will deal with the technical developments (architecture, loading times, URLS, content that can be crawled...), the semantic ones (headings, title tags structure, internal links...) and the back-end to ensure that it has the necessary features to handle the basic SEO tags. Once the requirements are implemented, we will run tests to ensure that the developments were successful. 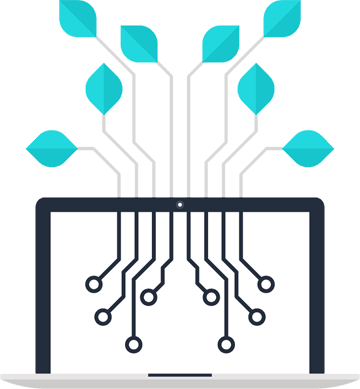 Tests can be run on wireframes and directly in the testing environments according to the requirements and the stage of the project. Various documents can be delivered based on the findings and they will provide details about the tests that were successful and that failed so that developers will know what to fix. Requirements will be helpful to launch a new SEO-friendly website but not only. There are several advantages working on specifications before the launch or when your team revamp your existing website. To make sure that the content can be scanned by search engines. To ensure that the site’s structure is efficient for bots and users. To certify that the necessary features are available in the back-end. To work on the relevant terms and to add them in the right tags. To smoothly manage migrations in case you change the URLS. To properly launch the site and the indexing process.